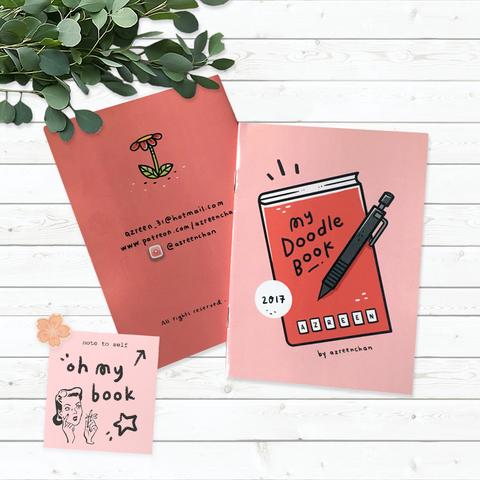 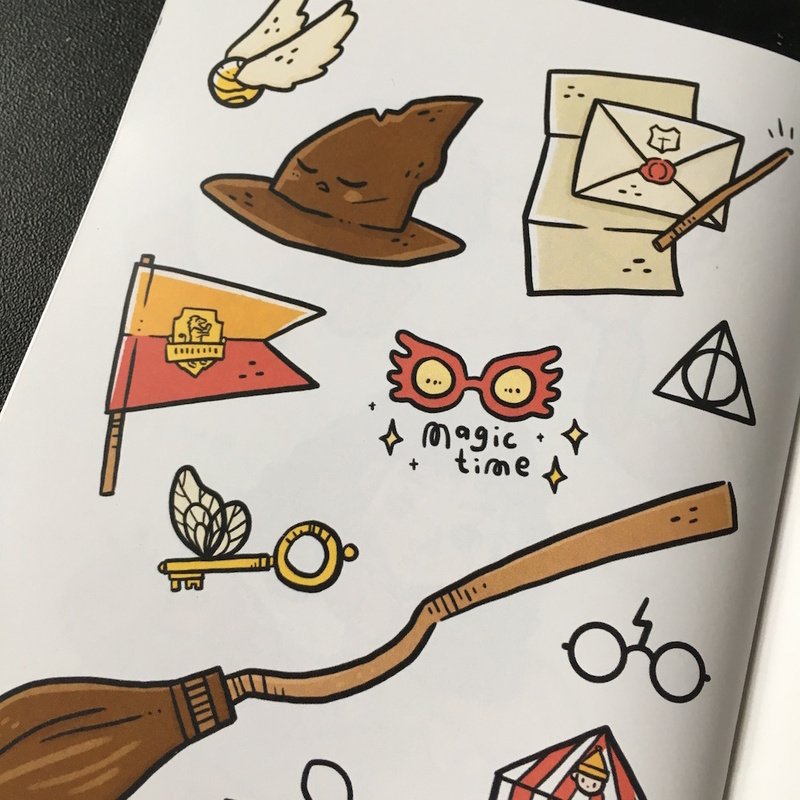 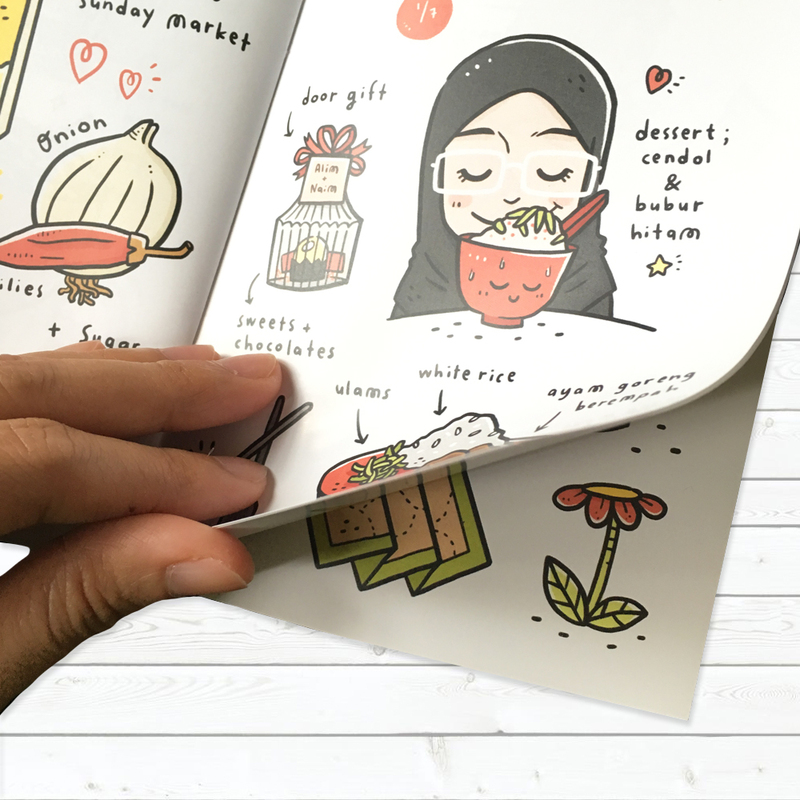 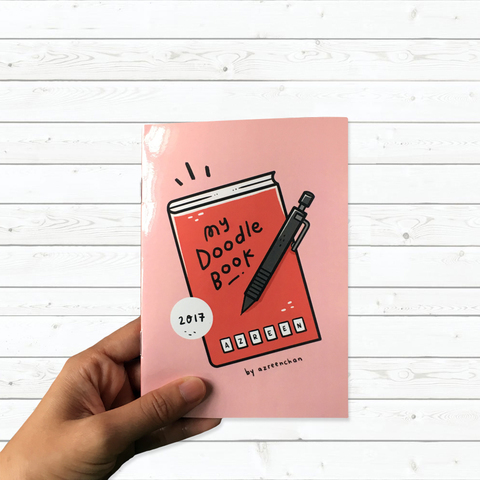 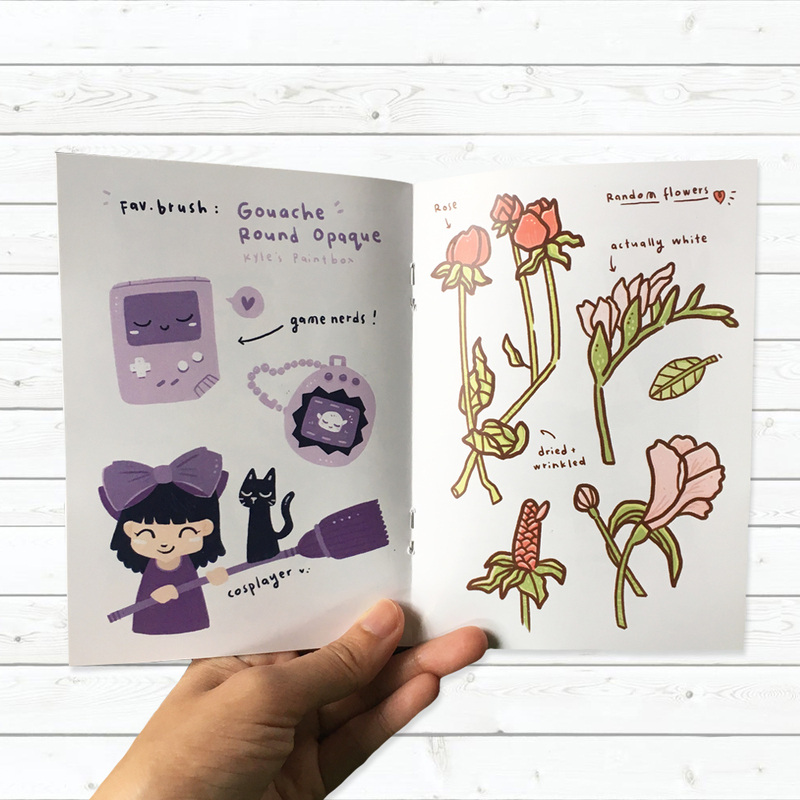 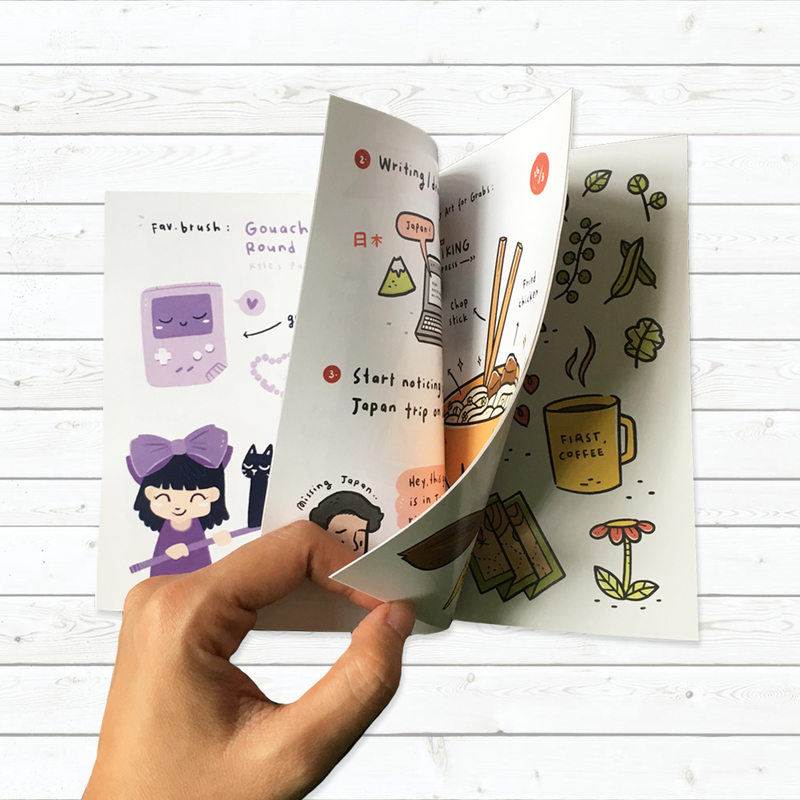 People who love doodles & scribbles in book, this is one example of how to turn your experience into something physical, a different way to share with the world. 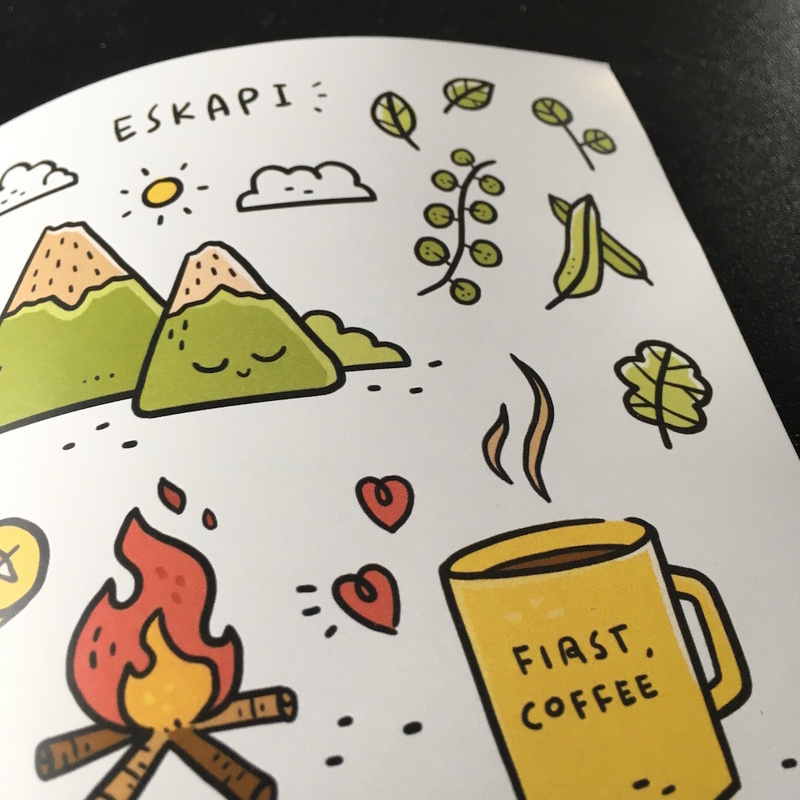 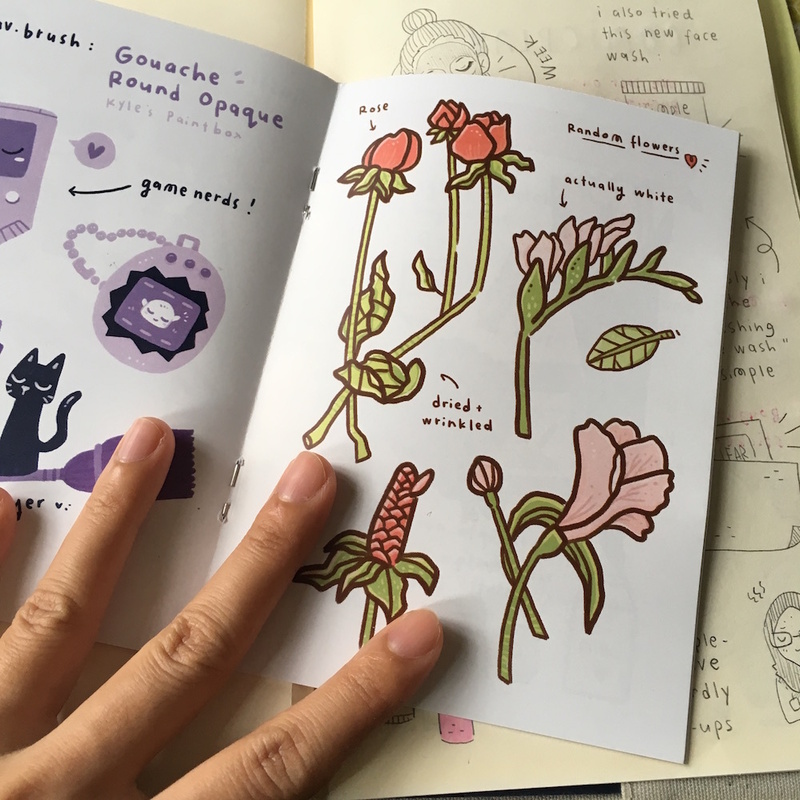 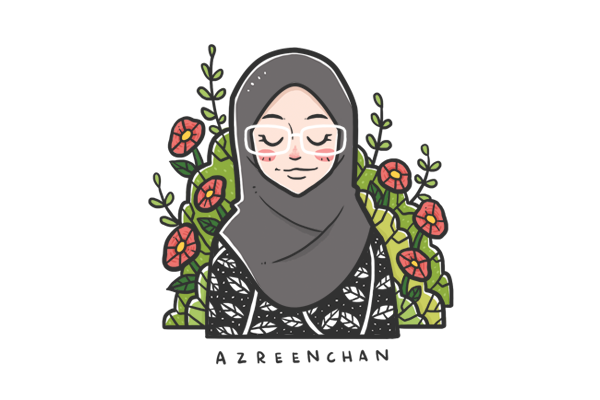 People who love visual journals/visual travelogues, here is a sample from someone who loves to doodle and to record things in writing. Anyone who would appreciate the work of a local illustrator !